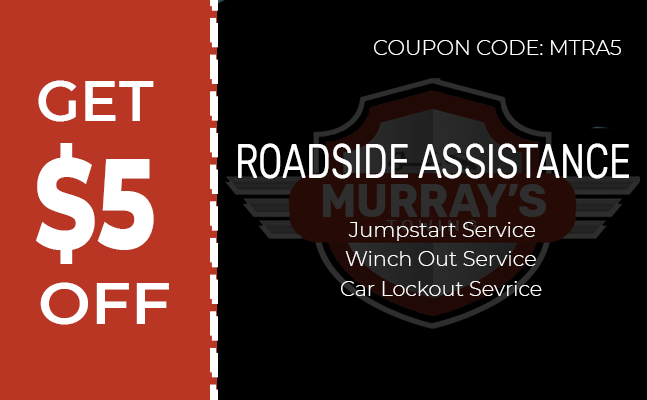 We value our customers, that’s why we want to give you this special discount in order for you to use it and to help you more on all your towing needs. Only here in towing Garland TX! Just like cars, motorcycles needs towing too. 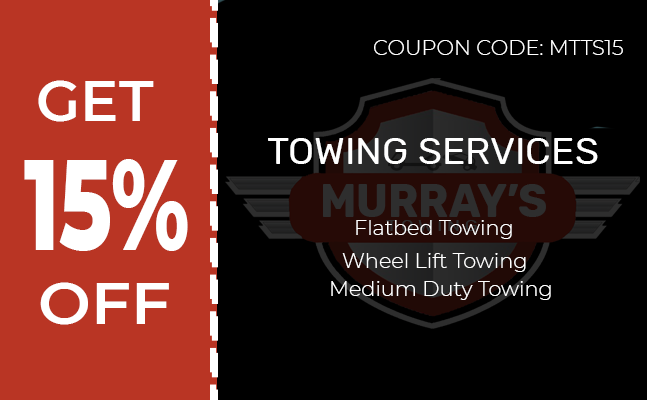 At Murray’s Towing we just got the right towing for you. We are trained to even work under severe weather conditions, allowing fast extraction of your car. Here at Murray’s Towing Garland-TX will assess the situation and will inform you of what needs to be done. All Rights Reserved ©Murray's Towing 2018.